​Have you just published your book – or are you about to? Congratulations! Only a fraction of people who start a book get this far – but writing and publishing a book is only part of the process. Your book will be competing with millions of others and you need to do some marketing to bring attention to it – and you. ​Save yourself from headaches, disappointments, and money down the drain. Divya puts you on the fastest track to publishing success. 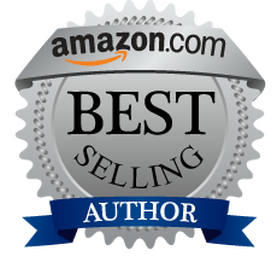 Get your book officially recognized as Amazon's Best Seller in the United States Now! Proofreading and Copy Editing whether you are self-publishing or following a more traditional route to market, you need to ensure your book is typo-free. Readers are very critical of poorly edited books and even a few small errors can make all the difference between success and failure for your book. Get your book proof read and edited now. 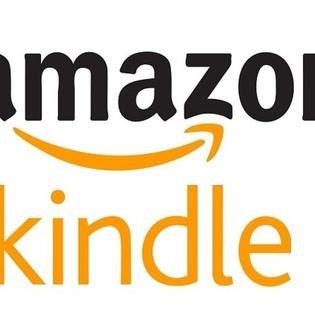 Kindle is the most popular format for ebooks – out of every 10 ebooks sold 8 are for the Kindle ereaders or the many Kindle apps that are available. However, formatting for Kindle is not as simple as uploading a Word file. There are all sorts of issues that need to be addressed to ensure your book displays properly on every device. My Kindle formatting process ensures your paragraphs, headers, images and more. Divya Parekh will coach you throughout in 3 Sessions, 40 minutes​ each online training. Setup your book's promotion platform so you will be ready to launch a powerful campaign the day you finish writing! Coaching package 3 sessions, 40 minutes each online training. The cover of your book is your biggest marketing opportunity and not something you should neglect. So many self-published authors DIY their covers – and it shows. We work with specialist book-cover designers to develop a cover that is relevant to your book, stands out AND looks good at thumbnail size. When you order a cover you will get not just one but three different versions, so you can choose the one that works best for you.